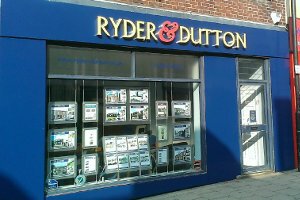 Would of liked them to be less. 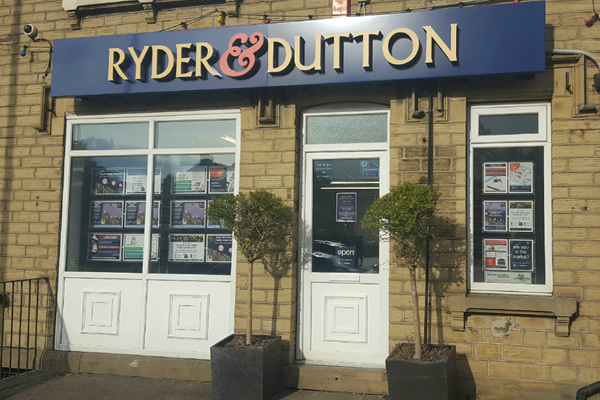 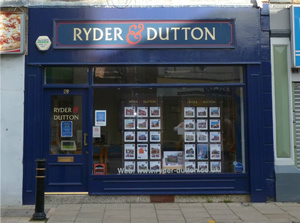 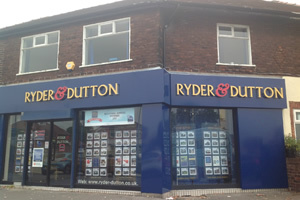 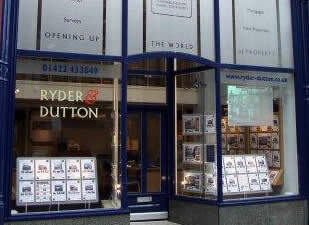 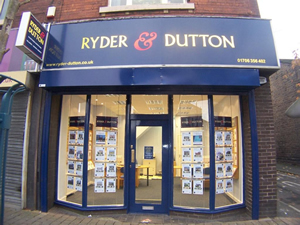 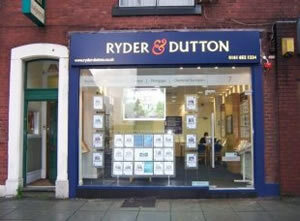 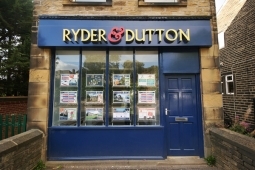 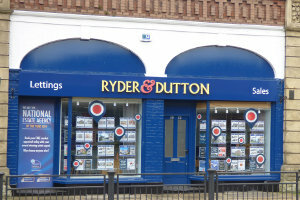 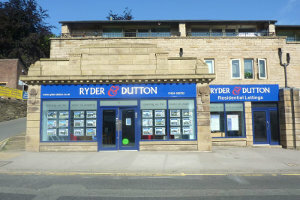 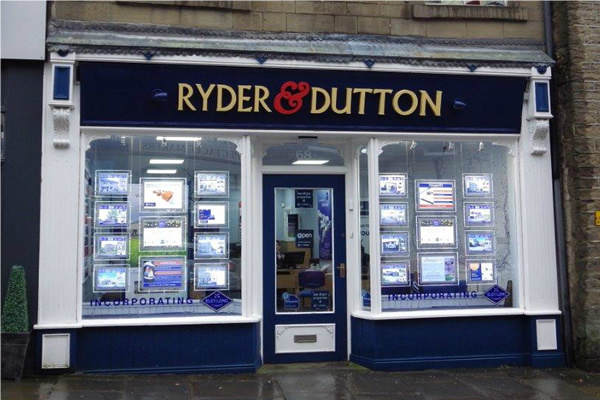 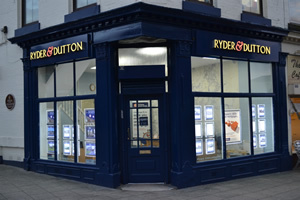 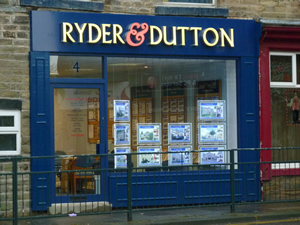 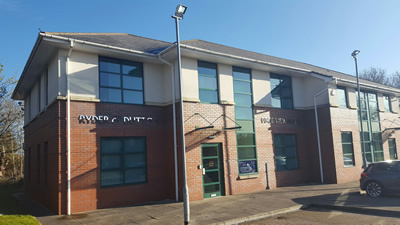 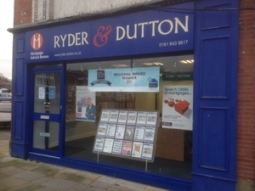 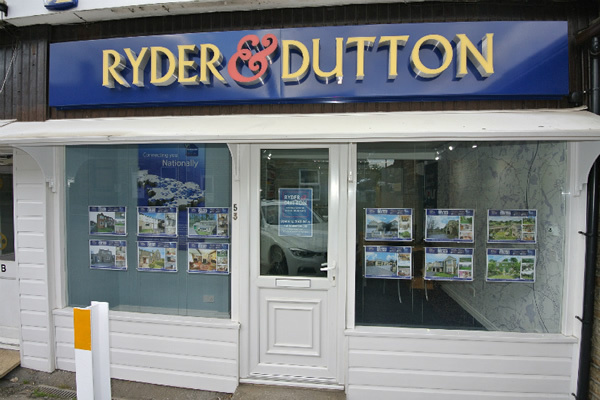 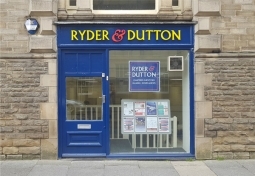 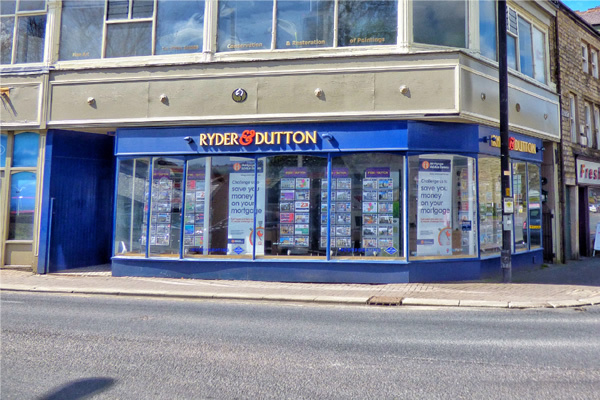 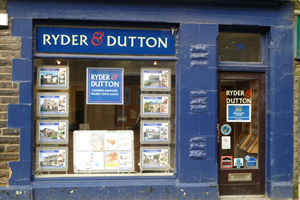 But I do recognise Ryder And Dutton are the best agents in the area. 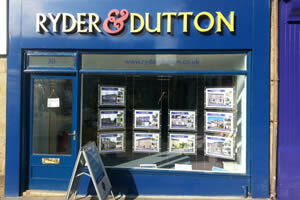 For the work put in the fees are definitely value for money.